Art Asylum has revealed some new Marvel Minimates. 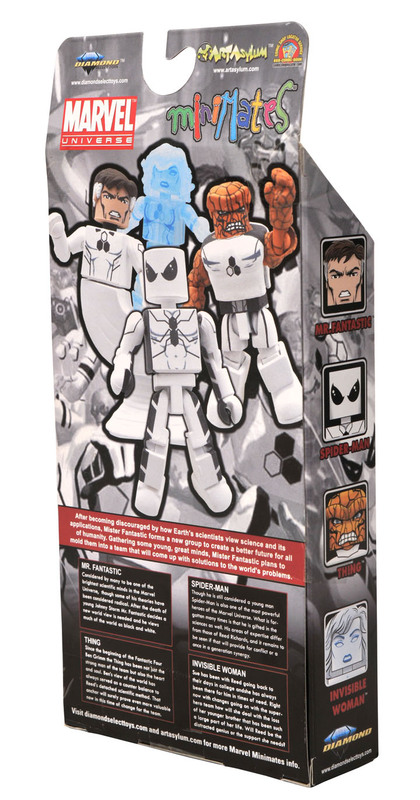 The latest new set is based on the brand new FF, aka the Future Foundation. 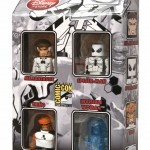 So if you’re going to San Diego Comic-Con 2011, then be sure to check out the Disney Store at Fashion Valley Mall – 7007 Friar Road to be one of the first to get your hands on this set. Click the headline of the story for more photos. 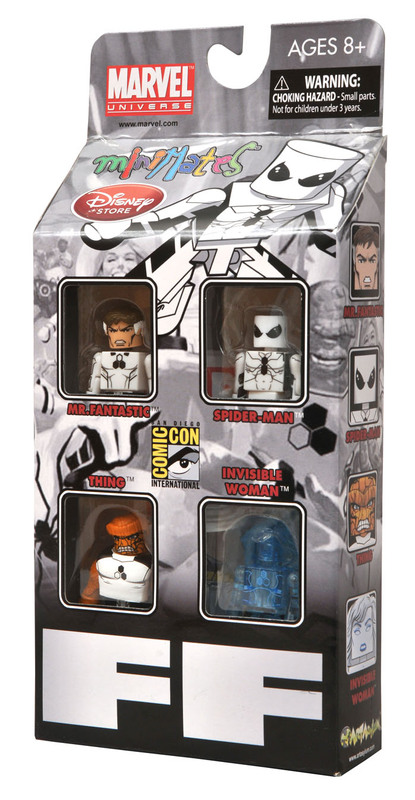 Never read Future Foundation so I have no clue about anything in there, but I love Minimates and that Spidey looks great! 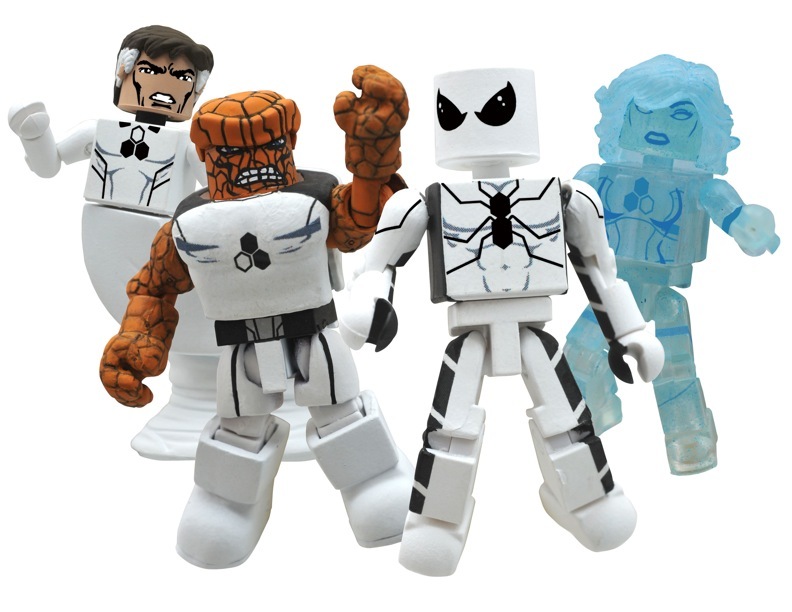 Spidey's suit looks amazing, and the rest of the FF looks like a step up in quality from previous minimates.